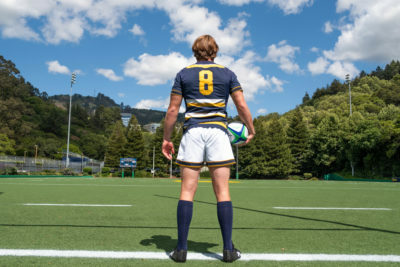 Not everyone stays for the post-credit scenes of a movie, but part of the Cal rugby team stayed back in Strawberry Canyon after the 15s season to prepare for the USA Rugby College 7s National Championships in Glendale, Colorado. After ending the 15s season as the runners-up, the Bears will convert to Olympic-style 7s rugby. 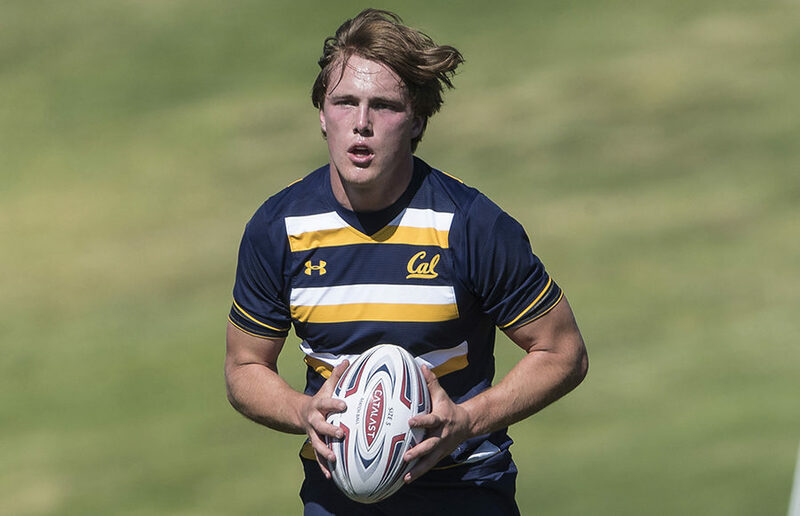 Cal had a solid 7s performance in the fall but fell short in the PAC 7s final, losing to Arizona in overtime. “Obviously, it’s going to be a big challenge to physically and mentally come back to go compete,” said head coach Jack Clark. “You know, at the other form of game, 7s, this quickly, it’s going to be a real challenge for us. The five-time champion Bears will face plenty of unfamiliar competition, as Cal is set to face Indiana, Fordham and Notre Dame College in the group stage on Friday. 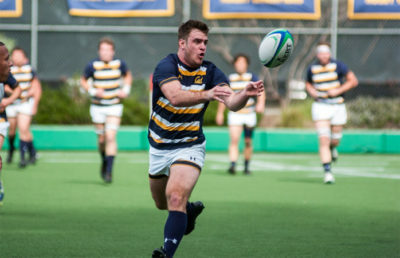 In Cal’s most recent matchup with Indiana, the Bears bested the Hoosiers 29-14 in last year’s 7s semifinal. The tournament consists of four pools and 16 teams; the top two finishers in each group will advance to the championship round on Saturday. This year, however, clinching a title will not be an easy task because of a schedule change that forced the Bears to convert from 15s to 7s two weeks sooner. Despite a shorter time period to prepare for the championships, Cal will be looking to defend its title and mark six consecutive tournament wins. A previous version of this article incorrectly stated that the Bears are the defending champions. 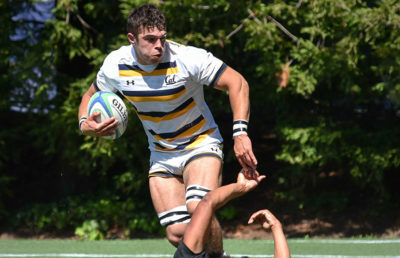 In fact, the Bears are not the current defending champions in the USA Rugby College 7s National Championships.